Clearly we’re all blind. 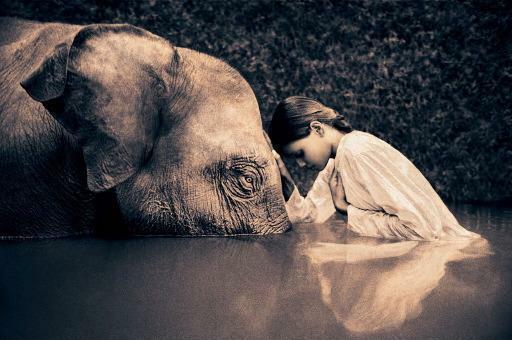 We each “know” just one small part of the elephant. Thus, how absurd to be arguing with such fury when we really ought to be comparing notes. thank you so much. Namaste.